Human existence may be seen as a state of separateness in energy between that which is projected forward onto the Earth plane as a tiny babe, and that which is the projecting source. For the immortal spirit to take a human form, it needs the intervention of the soul. If one has an understanding of how energy steps itself down according to the principle of subharmonics, then it becomes easy to comprehend spirit stepping the frequency down until it reaches physical manifestation. 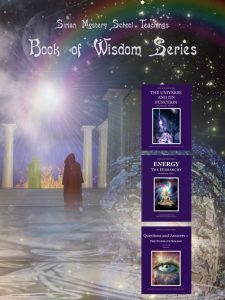 Energy simply IS, and the timeless wisdom contained within it, always was and always will be. This mighty Presence of enormous intelligence will structure concepts that are easily understood by those who seek them out, and lead them to the mystical side of living. Have you experienced its whisperings within your being? Does a mysterious intelligence seem to well up from deep inside you at times? You will learn that your consciousness has no limits if you let it rise above those circumstances that seem to weigh you down. Inspiration and intuition are not haphazard events but come into play when you draw, at will upon this mighty Presence. Silent and formless, it does not impose its will on you but awaits contact with your mind to enable you to bring your true potential into outer reality. This is a phenomenon natural to all human beings who attune with its energy. However, it constantly sends out a call to those who are searching for the deeper meaning of life. Have you heard its call? There are subtle faculties slumbering just beyond the surface of your conscious mind awaiting your positive command. They respond to natural law and benefit all who learn to use them. 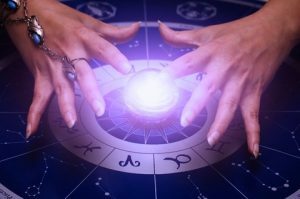 How to use these latent abilities in your daily life will be explained in further posts, also how to overcome the “invisible forces” that attempt to sabotage your efforts. 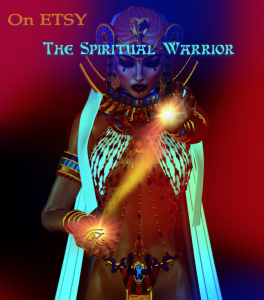 You will discover how to live a successful spiritual life, full of peace, harmony, relaxation, successful personal relationships and success in your chosen field of business. “Pathways to Self Mastery” is one such teaching giving an understanding of the Ancient Wisdom in a more modern format. 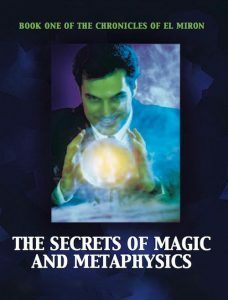 It is unembellished by the conditioned terminology of other teachings but embraces an understanding of them all, leading one to the mystical side of living.llumined individuals throughout history seemed to be able to tap into a secret esoteric philosophy that allowed them a different way of living, the mystical side of living. Their lives appeared to be both personally gratifying and inspiring to others. Through their writing and deeds, they have encouraged others to search for this elusive power; some have found it but many have not. What techniques did they possess that can be effectively applied in our world today? Where does one find information such as this? Will this activity alter the lives that most are presently living? These are some of the questions that have teased the minds of humankind down through the ages.